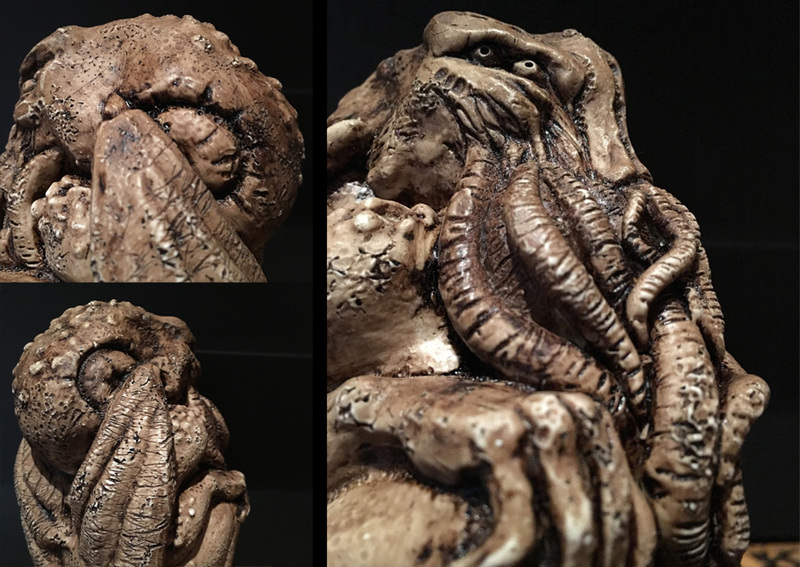 A tribute for the 125th anniversary of the birth of HP Lovecraft. 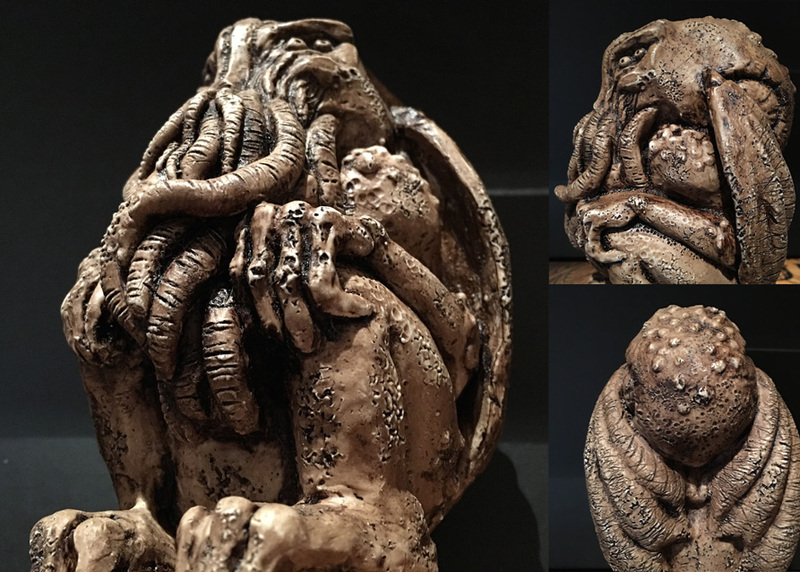 The idol is 145x85x95mm and has been scuplted by the talented artist Marty of Monster Box, it’s hand casted and hand painted. 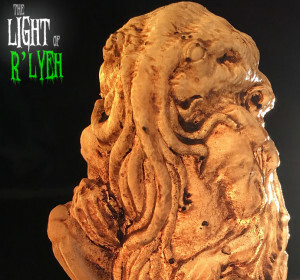 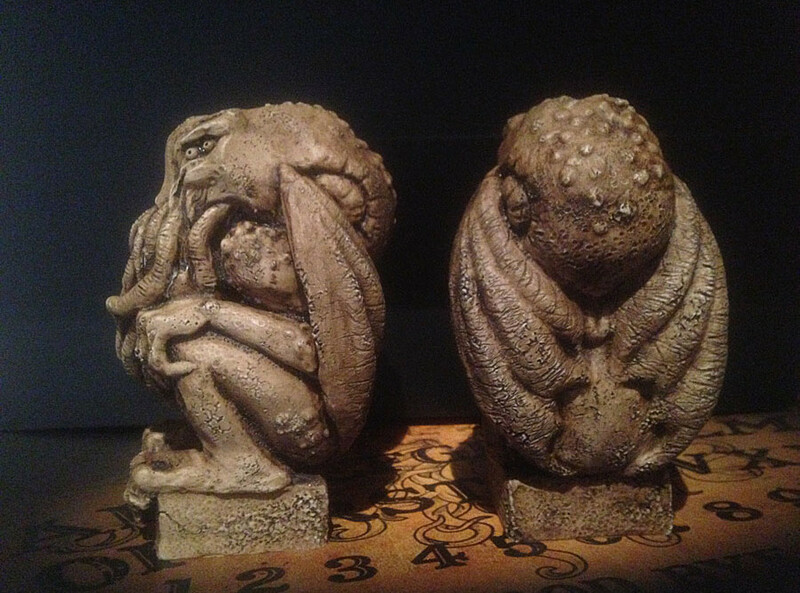 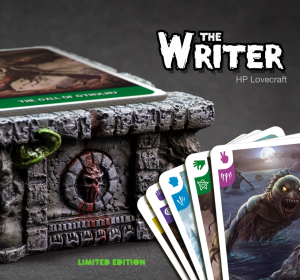 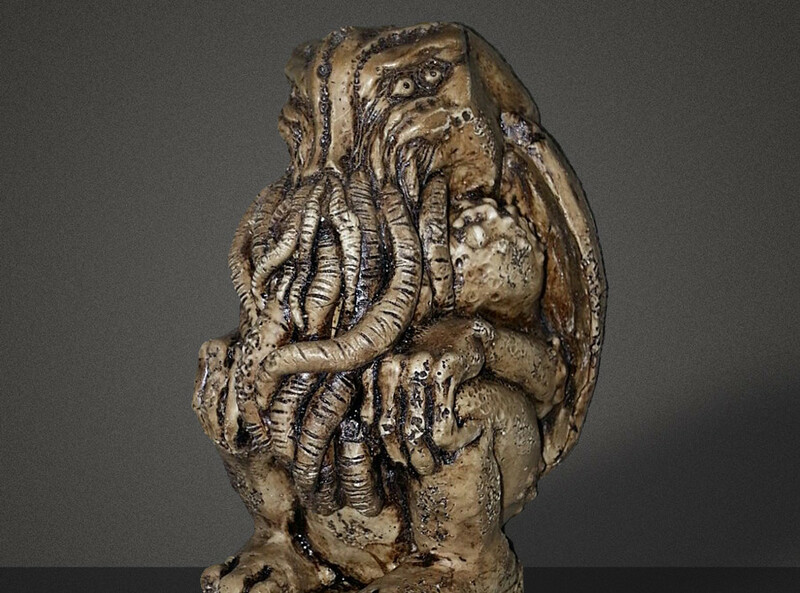 This product is available on pre-order now, it comes with the lovecraftian game “The Writer”.